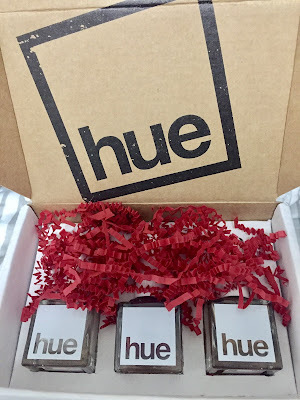 With the holiday season in full swing, my SquareHue, Christmas-inspired nail polishes came just in time! Every month subscribers receive two to three fabulous polishes that are cruelty-free, and Vegan-friendly from this online nail polish subrscription service. The unique aspect about this company is that a portion of all monthly subscription proceeds are donated for prevention awareness, protection of trafficked victims, and prosecution of human traffickers through the A21 Campaign. For $16/month you can receive 2 polishes, or for $21/month you can receive 3 polishes. This month, I received The Adventure Collection, which contained three colors: Frosty, Rudolph, and Jingle Bells. I couldn't wait to get my nails done, and decided to try Jingle Bells. This gold polish is perfect for this time of year. 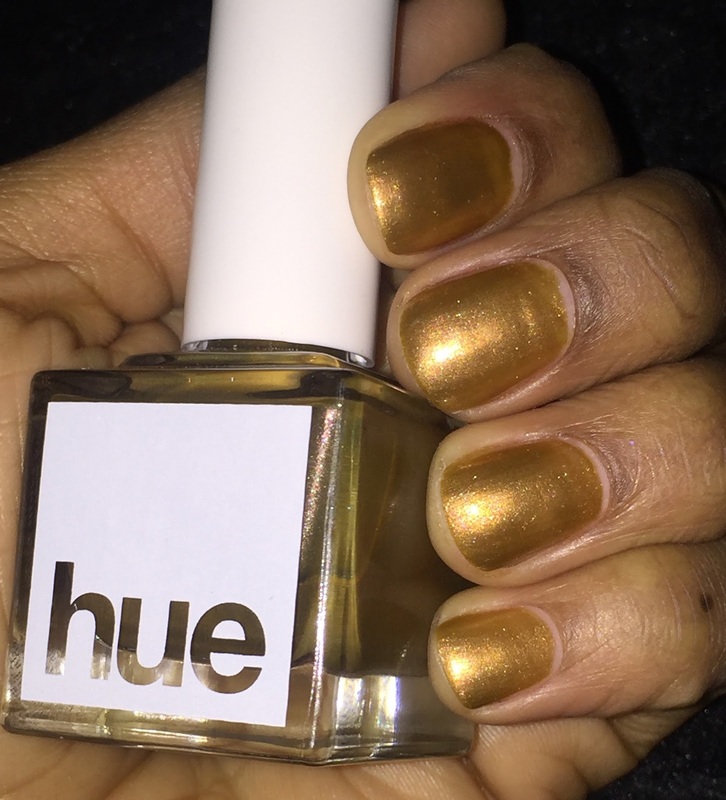 Be sure to check out SquareHue to learn more about their mission and their wide array of luxurious polishes!